Legislation introduced Thursday by Education Minister Lisa Thompson would also require the Ontario College of Teachers to revoke the licence of any teacher found to have sexually abused a student. The Ford government is moving to require all new teachers to pass a mandatory math test before they can teach in Ontario. Called the Safe and Supportive Classrooms Act, the bill "is geared toward keeping our students safe and ensuring that they are better supported in their learning environment," Thompson told reporters on Thursday. Teachers seeking to work in the province "would need to successfully complete a mathematics proficiency test as a requirement for registration," says a government document. No further details of the nature of the math test were provided. Half of Ontario students are failing to meet the standard in math, province-wide testing shows. Premier Doug Ford promised during the election campaign to scrap the previous math curriculum. While she revealed few details about what would be in the tests, Thompson vowed to work with stakeholders to get the legislation right. Marit Stiles, the NDP's education critic, told reporters she has a lot of questions about the proposed legislation given the vague details of Thompson's announcement. For example, she questioned why additional resources aren't being made available to teachers to improve the way they teach math. In September, the Ministry of Education released a new guide for teachers and parents to help students in Grades 1-8 learn "traditional formulas and memorization techniques" in mathematics. Under the existing law, a teacher's certificate is automatically revoked for most forms of sexual abuse, or touching of a sexual nature. The previous Liberal government tightened that law just before the spring election campaign. The PC government is now moving to give cabinet the power to define which sexual crimes would result in automatic revocation. "We're taking the safety of our children very seriously," Thompson said at Queen's Park. Stiles says there's no disagreement that teachers guilty of sexual assault should be punished. "None of us want to see that continue," she said. 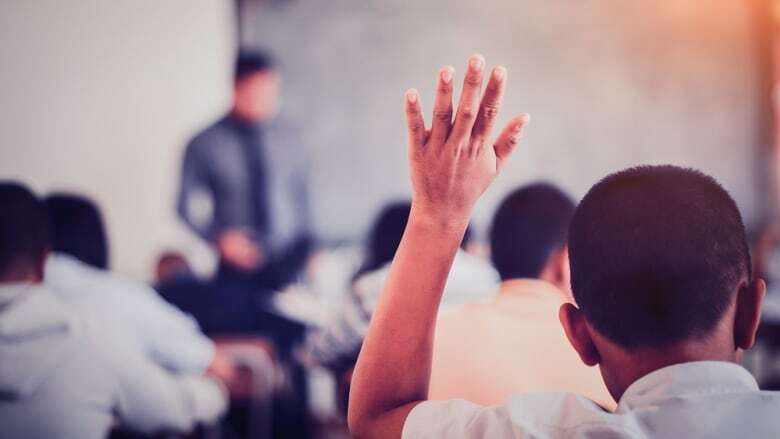 The province is currently running what it calls the "largest education consultation" in Ontario's history, focusing on a number of topics, including sexual education, math and science and the use of mobile phones in classrooms.